Let’s face it, there’s only a select few among us who welcome winter with open arms—my list is comprised of sociopaths and Arnold Schwarzenegger when he played Mr. Freeze (we can’t forget his $25 million for the role came out to about a million dollars a day). But while we can complain all we like, the reality is we chose to live north of the 53rd parallel. 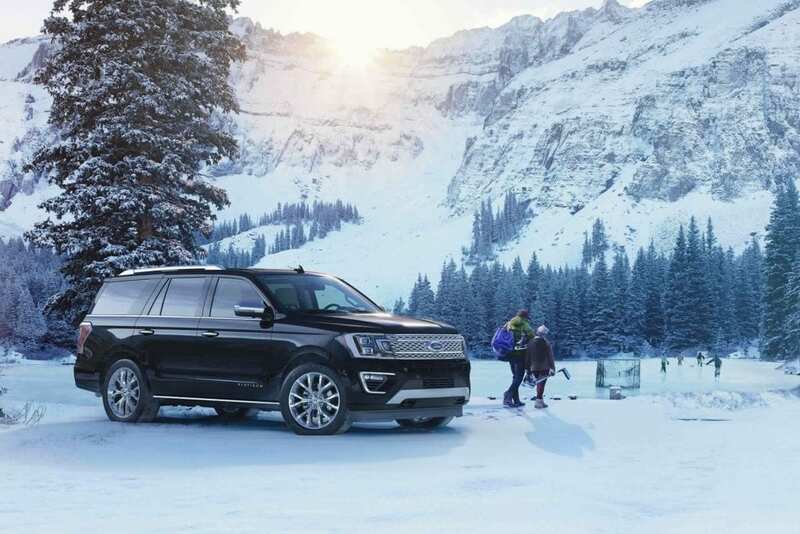 This means we need a vehicle that can reliably handle all weather, including the pesky winter. We need vehicles that can handle the snow, slush, ice, lack of traction, and all with a smile on their grille (and heated seats, too). Look no further than Edmonton’s favourite Ford dealership, Team Ford, for some of the best winter vehicles on the market right now. We’ve gone on at length about the beauty of the soft but firm feel of Ford’s Continuously Controlled Damping, currently found on the Ford Fusion. While it was designed as a pothole mitigation system, it works just as well while you’re driving through neighbourhoods with uneven road surfaces. Nothing says you need to be driving a jacked-up truck, or a huge SUV through winter, and if you don’t want to give up the style or fuel economy afforded to you by a sedan, then the Fusion is for you. A host of other technology and safety features —as well as hybrid and plug-in hybrid models— make this the perfect winter vehicle for the downtown dweller who prizes fuel efficiency (and likes to be able to navigate their heated underground parkade with ease). For those with a more adventurous streak, any of the Ford lineup of SUVs and CUVs are more than powerful enough to get the job done (and all offer some variation of 4WD or Ford’s Intelligent AWD). The EcoSport, Edge, or Escape all offer SUV capabilities in a smaller package, just in case you’re still looking for that vehicle that can navigate the downtown core the same as the off-road. Two car garage with a big driveway? You’ll have no problem parking your Explorer or Expedition, and you won’t want for power or space either. No matter which of these CUVs or SUVs you choose, you’re guaranteed one thing (well, a few things): that your vehicle will be built Ford tough, with a ton of cargo space, safety features, and powerful engines with best-in-class towing capabilities. With hands-free voice-activated SYNC® and SYNC® 3 infotainment systems available on all of these models, you’ll be able to keep your eyes and attention on those treacherous roads we’re forced to navigate. What Team Ford blog would be complete without a mention of the Ford F-150 (hey, we really like trucks)? The 2018 F-150 and 2019 Super Duty class are well-equipped to handle anything you, or the road, throws their way. A high-strength, military-grade aluminum-alloy provides all Ford trucks with a frame that, in the event of an accident, is sure to keep you safe. Also, this isn’t your granddad’s pickup with the single bench seat up front, and makeshift seat in the back. The new generation of Ford trucks are incredibly spacious, comfortable, and accommodating. This, with the added space of your Ford truck’s box, means that you’ll have no shortage of comfy seating or space for hockey bags, ski gear, or whatever you’re hauling along. Speaking of hockey, get to those early morning practices in confidence with quad-beam headlights (not to mention the LED lighting is great for unpacking bags before the coffee kicks in). No matter what your lifestyle entails, there’s a Ford at the Team Ford lineup that can get you through the long winter season with confidence.  To learn more about any of these specific models, or to take a test drive, just swing by Team Ford. We’re sure to greet you with a smile!